North Tahoe - Truckee is truly a special place. 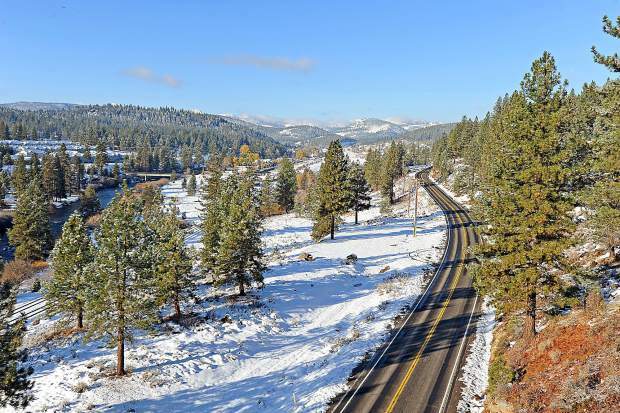 North Tahoe – Truckee is no ordinary rural community. Yet, similar to all rural areas, our region lacks the steady federal and philanthropic funding that urban centers receive. This means that in order to preserve and enrich the lives we cherish here, we rely heavily on the generosity and commitment of those who love our region to give back. Luckily, all of us who are drawn to North Tahoe – Truckee cannot help but feel strongly compelled to protecting and serving our region. This includes the hundreds of thousands of visitors who are enchanted annually by our region’s incredible natural environment and charming communities. With 65% of our housing stock owned by second homeowners and one of the country’s most vibrant cities just hours away, our little slice of heaven is held close in the hearts of many. While those who own second homes and regularly visit our region probably give back to the communities in which they reside full-time, their donations and volunteer time are valued and incredibly necessary to the continued health and vibrancy of our region as well. With a local nonprofit community as dedicated as ours, there is no lack of opportunity to align your philanthropic passions with that of a regional organization. A strong local entrepreneurial spirit fueled by a genuine love of place and people has inspired the establishment of hundreds of local nonprofits. From protecting our local environment and educating our youth and adults, from caring for our animals and vulnerable neighbors to developing reliable infrastructure and enriching our local culture, our nonprofits are the foundation of North Tahoe – Truckee. With little duplication of services, local nonprofits are the heart of our region – inspiring stewardship, advocacy, and generosity. They impact all of our lives directly. We sit on their boards, attend their events, adopt their animals, and benefit from their work. In the last fiscal year, the 62 nonprofits that are featured in the 2016 Give Back Tahoe Giving Guide attracted and stewarded over 18 million dollars into North Tahoe – Truckee’s local economy. They also employed over 2,000 locals and engaged over 10,000 volunteers. Of course, compared to what our counterparts in urban areas have, this is still not enough. With limited resources, we have to find ways to leverage the dollars available and bring extra value to the table. This is when community foundations and community collaboratives can step in to enhance the services of our local nonprofits and develop approaches to integrative capital that go beyond charity. At Tahoe Truckee Community Foundation (TTCF), we are looking beyond grants to accomplish the work that must be done. We are thinking creatively about raising awareness of local issues and attracting more dollars from the basic leverage of matching donations to the more complex strategies that attract investments from outside of our region. Still, philanthropy begins at home. Just as you use your consumer power to shop local and support the business owners who give back to your community, you can give your time and dollars to local nonprofits to build our local economy and support our region. Below are five ways you can help us build more philanthropic capital in North Tahoe – Truckee. 1. Get to know our local nonprofits and those whose passion and hard work drive them. 2. Look through the 2016 Give Back Tahoe Giving Guide – a collective giving campaign that encourages all who love our region to give back in a way that is measurable and impactful. Visit http://www.givebacktahoe.org to research participating nonprofits and donate straight from there. 3. Research local volunteer opportunities through the Give Back Tahoe volunteer portal where all local nonprofits are invited to post short and long term volunteer opportunities (www.givebacktahoe.org). 4. Donate to TTCF’s grant cycle by giving to Gifts for Good in an area of impact that aligns with your vision of community. Your dollars will be leveraged with those of other donors and a volunteer grants committee will help disperse the funds in our annual grant cycle. 5. If you’re over 701/2, making a distribution from your retirement account allows the gift to be a qualified charitable distribution while still satisfying the required minimum distribution. 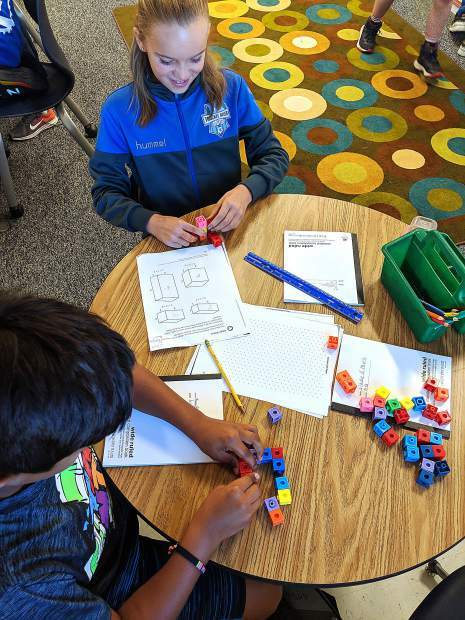 This article was provided by the Tahoe Truckee Community Foundation. Visit ttcf.net to learn more.